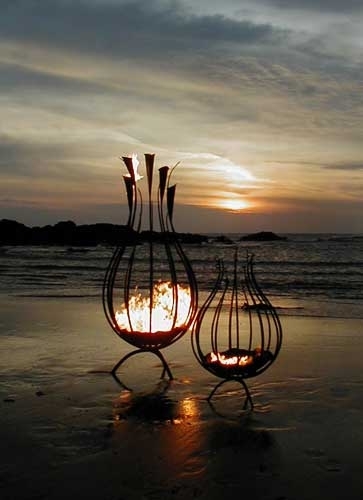 Inspired by the flowing forms of the Scottish thistle these outdoor braziers are also beautifully unique sculptures. 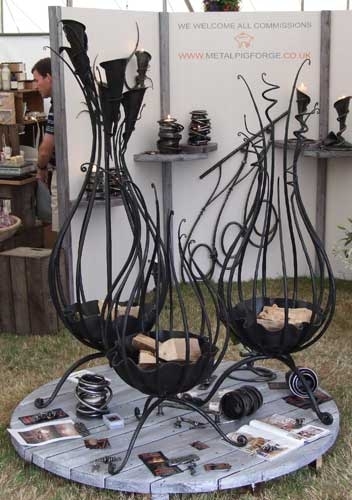 The central dish contains the fire while the delicate sconces flame above. Designed by Joff Hopper and produced to the highest quality. 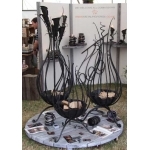 Handforged to commission these Fire Sculptures are a stunning addition to any garden. 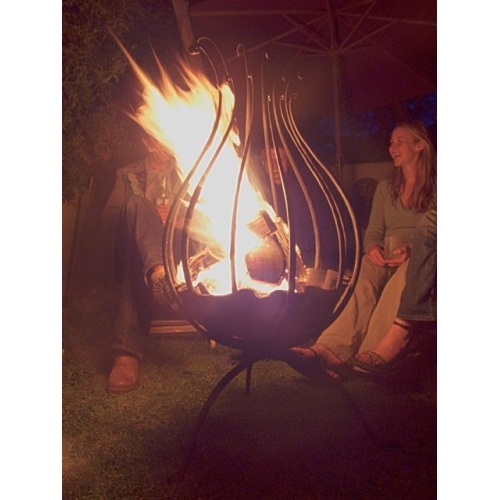 The corrosion resistant finish means the sculpture can be left in the garden all year round to enjoy both as a fire brazier and a fine piece of sculpture. 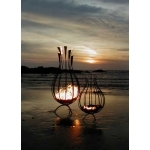 Sizes range from 70cm to 2m tall. 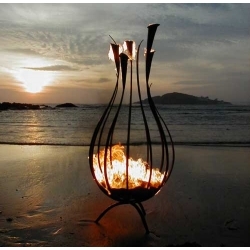 The larger sculptures have detachable lilys which can be lit seperately to the main fire dish.